Early Australians must have thought they were hearing things when they came across their first Kookaburra. If they hadn’t heard of this crazy sounding bird and couldn’t be sure where the laughter was coming from, it must have been a puzzle. When we were kids they were known as Laughing Jackasses. 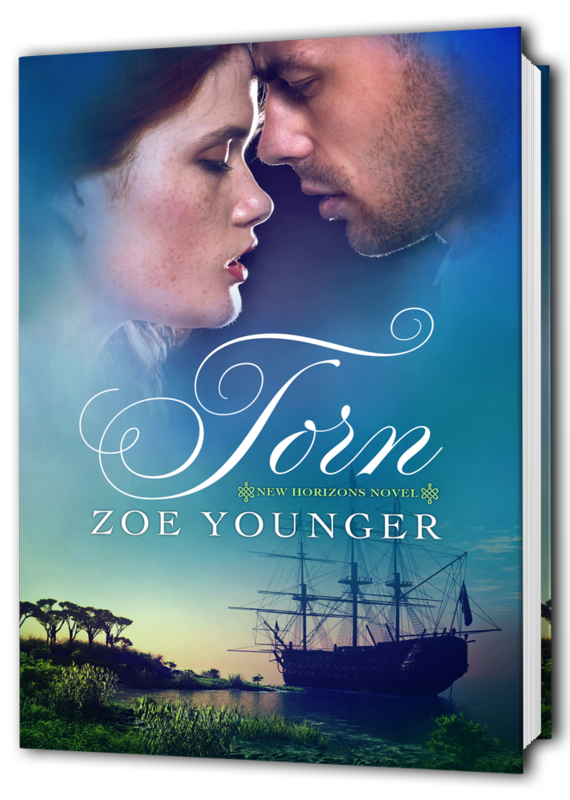 In Torn, Mary and her young charge first hear his call when they are riding through the bush toward their new home. It seems a strange and unique country to our Irish “new chums” as new Australians used to be called. So, if you’ve never heard the laugh of a Kookaburra, here’s a link you might enjoy. 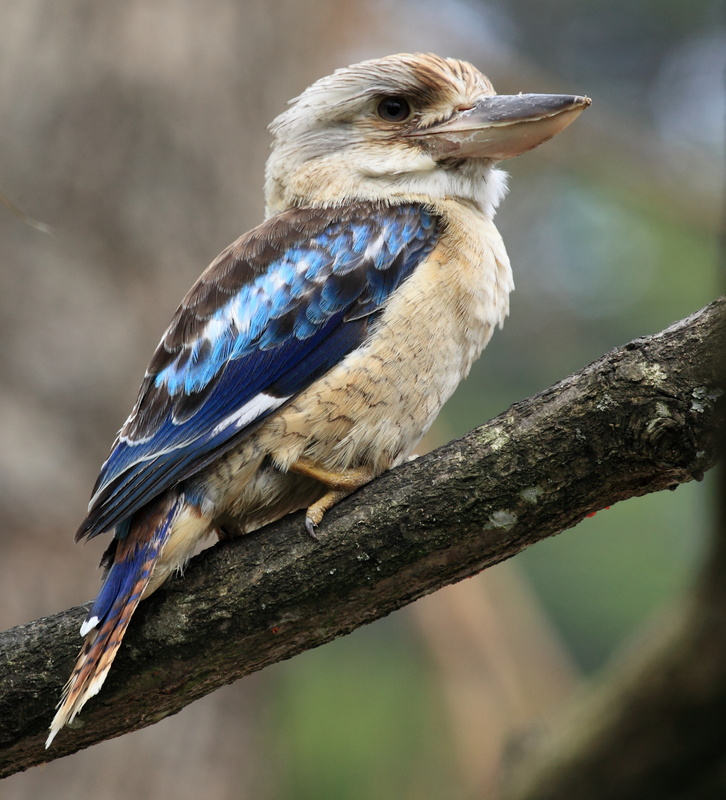 As children, we learned the classic Kookaburra song, it became so much a part of who we are that when a famous Aussie band used a flute riff which sounded similar in a song, it landed them in a court battle on charges of copyright breach which ended rather badly. We hear some birds here in our mostly quiet suburb but it has been a long time since I heard a Kookaburra laugh. How did I get onto this subject then? Well, I was on Facebook and reposted a picture of a brown snake eating a sausage right off a barbeque plate. Someone asked whether the snake killed the sausage first and it reminded me how Kookaburras will swoop on anything meat related when they feel safe enough. Steak, sausages, all food for a hungry Kookaburra, which has to “kill” it first, of course.